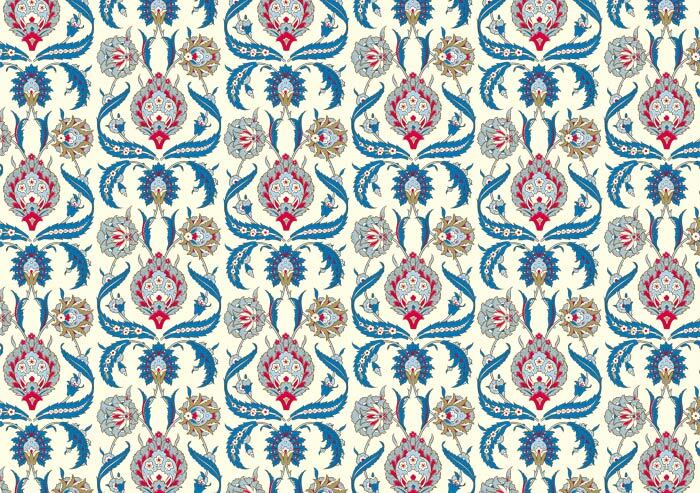 One of the 2018 novelties in our already vast collection of decorative papers is Arabesque. Rossi1931 arabesque decorative papers contains new designs in shades of blue and green and pink with floreal and geometric textures rich in details and elegant color contrasts or tone-on-tone. The arabesque is a style of figurative decoration born from the religious need to decorate without showing in a recognizable way humans or animals especially on religious buildings or vestments characterized by rhythmic linear patterns of scrolling and interlacing foliage, lines combined with other elements that producing a repeatable geometric element. 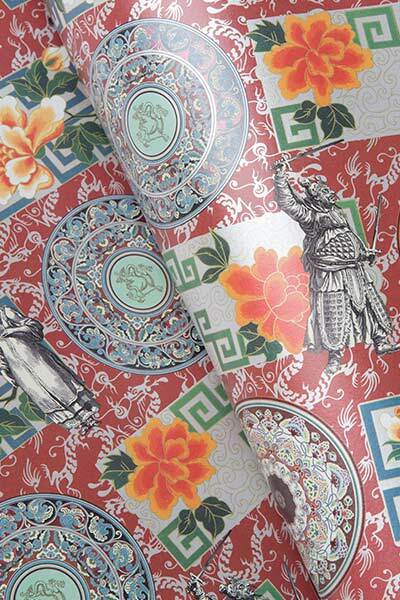 Arabian style in our decorative papers is revisited above all in the colors, but retains its traditional oriental charm. 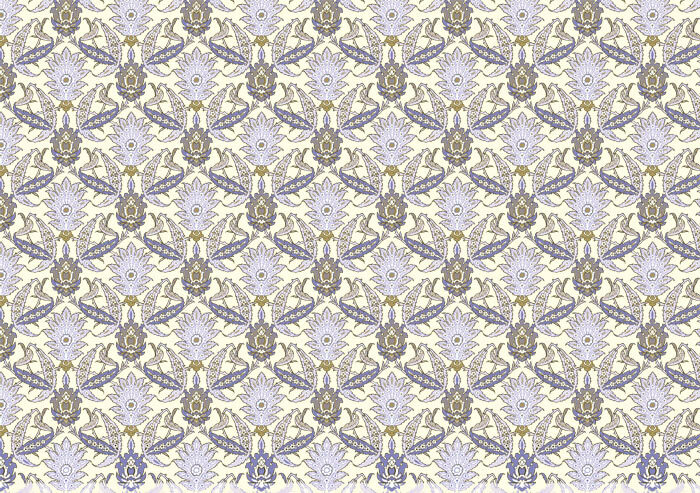 Just like in the famous Florentine papers, the gold details enrich these new and beautiful designs.